Bus survey – what do you want? After the sudden loss of the Number 40 bus through Broadwindsor, the village is working hard to try to create a new service, although it won’t be every day. Survey forms are being distributed and are available from the shop – we want to know who will use a bus service and when. Completed forms should be left in the shop. This bus has been taken way and we are told we will not get it back. We are working to try and create a new service although it won’t be every day. We need to know what you (the village) want. Would you use a bus service to Bridport? How long would you like to spend in Bridport? Hours (Write number of hours you would like to spend in town). Where else would you like a bus service to take you? It is unlikely that a replacement service will be able to accept concessionary bus passes. Would you be prepared to pay between £3 and £5 return? Please complete forms in the shop and leave the form there. This is a Broadwindsor Group Parish Council initiative. Please speak to either David Leader, Dorothy Rowe, Margery Hookings, Rita Haggett or phone Lesley Tibballs 01308 867241. Or e-mail ltibballs@broadwindsorgroup.gov.uk if you would like to discuss the provision of a bus service. Discussions are continuing about the service 40 supplied by First buses to provide a suitable service for residents in the west of the county and we will continue to gather the information that allows us to make informed decisions. Dorset County Council have explored and our travel team continue to explore the options. “We need to balance the local needs of residents with the realities of the numbers of people using these services. There are a number of people in Broadwindsor, Gerrards Green and Netherbury who will not be serviced by the new timetable and a collectively-agreed community transport solution will be investigated to address this concern and we will be working with the communities to help them find solutions. 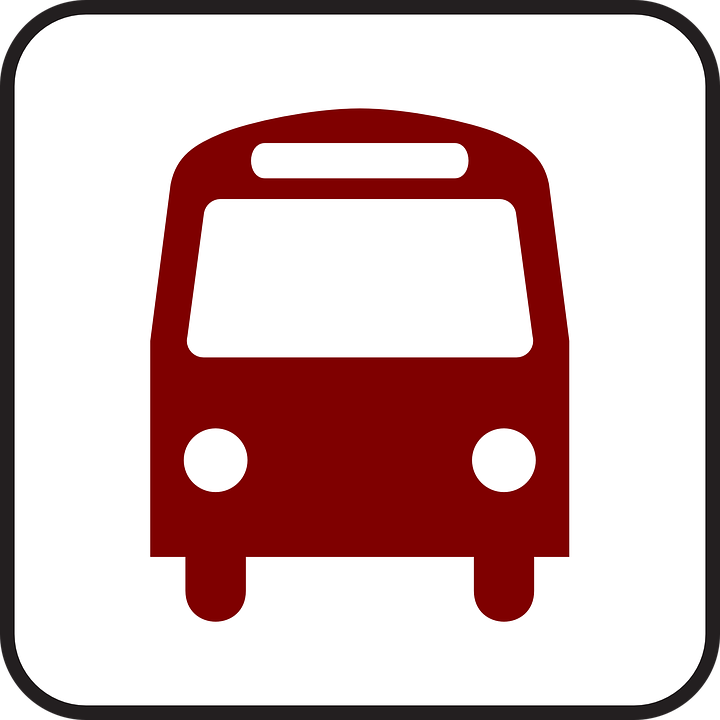 Students to Yeovil College and Sir John Colfox School are serviced by the current bus. However, the timings aren’t ideal. From Monday (today), the council will operate a 7.30am service from Bridport to Yeovil College. This is not a public service and there will be no fares as we are providing a service for the college. They will contribute to this and it will form a community college service. Another issue that has been raised is the requirement for residents to attend Bridport Hospital. This connection is mostly used as a short hop from the town itself. Further discussions with the Dorset Clinical Commissioning Group will look at support for this. Over the next three months the council will continue to work with communities, companies providing community transport and the schools and colleges to iron out these issues. There will be a tote, Symonds & Sampson‘s Jim Rowe as compere and each of the eight horses in each race will auctioned. Tickets are £5 and this includes one free drink and Light Bites at the interval. Tickets are available from Lesley Tibballs (Drimpton) 01308 867241, The Village Community Shop, Brenda Smith and Joyce Chumbley. All proceeds to Comrades Hall maintenance and improvement fund. 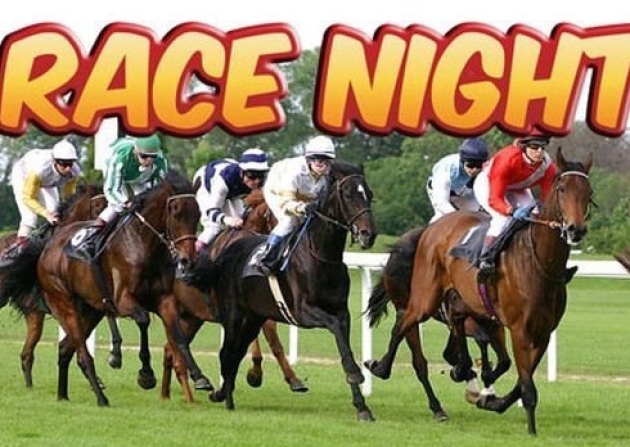 Look forward to seeing you for a night of fun, hilarity and who knows, maybe some winnings! In aid of Comrades Hall. 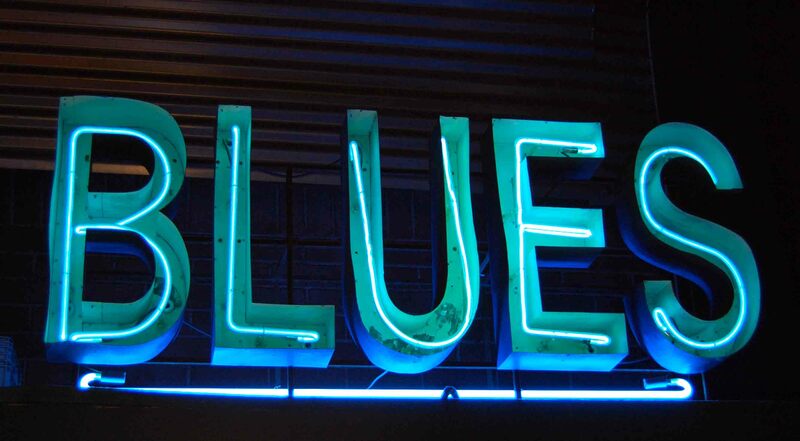 With the Curry Night, hosted by three local chefs – Brian Wing, Simon Emmerson and Valerie Madder-Smith – a sell out on Saturday 16 Sept, we now have Blues arranged for the end of the month. Our very own Dave Shaw has arranged for his band, Blues Station, to play for us at The Comrades Arms in the main hall on Saturday 30 September at 7.30pm, with the bar open, as usual, from 6pm. Entry to the ‘gig’ will be free, but we hope people will donate generously in the bucket provided. The Blues Station have kindly agreed to support us with a free ‘gig’ and the money raised will go towards running the hall. This may well be our last event in the current season at the Comrades Arms, if The White Lion opens again, so please come along and enjoy a great evening with drinks at unbelievable prices! THE YEAR IS 1940, LONDON. WITH THE NATION BOWED BY WAR, THE MINISTRY TURNS TO PROPAGANDA FILMS TO BOOST MORALE AT HOME. REALIZING THEIR FILMS COULD DO WITH A “WOMAN’S TOUCH”, CATRIN COLE IS HIRED AS A SCRIPTWRITER IN CHARGE OF WRITING THE FEMALE DIALOGUE. ALTHOUGH HER ARTIST HUSBAND LOOKS DOWN ON HER JOB, CATRIN’S NATURAL FLAIR QUICKLY GETS HER NOTICED BY CYNICAL, WITTY LEAD WRITER TOM BUCKLEY. CATRIN AND TOM SET OUT TO MAKE AN EPIC FEATURE FILM BASED ON THE DUNKIRK RESCUE STARRING THE GLORIOUSLY VAIN, FORMER MATINEE IDOL AMBROSE HILLIARD. AS BOMBS ARE DROPPING AROUND THEM, CATRIN, TOM, THEIR COLOURFUL CAST AND CREW WORK FURIOUSLY TO MAKE A FILM THAT WILL WARM THE HEARTS OF A NATION.